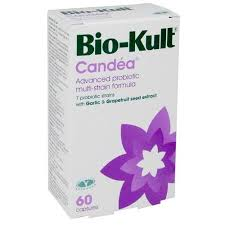 Bio Kult There are trillions of live beneficial bacteria in the human gastrointestinal tract. They play an essential role in supporting and maintaining strong immune and digestive systems. – can be stored at room temperature – no need to refrigerate. – Total viable count guaranteed to the end of the 2 year shelf life. – Suitable for children and pregnant women. 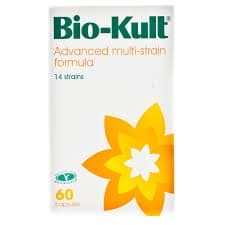 – Contains traces of soya and milk products at a level which will not affect lactose intolerance sufferers. Products available from New Harmony Health Food Store in Tuam County Galway, both over the counter or through our online shop nationwide. 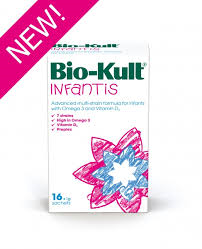 View basket “Bio-Kult Infantis 16 sachets” has been added to your basket.